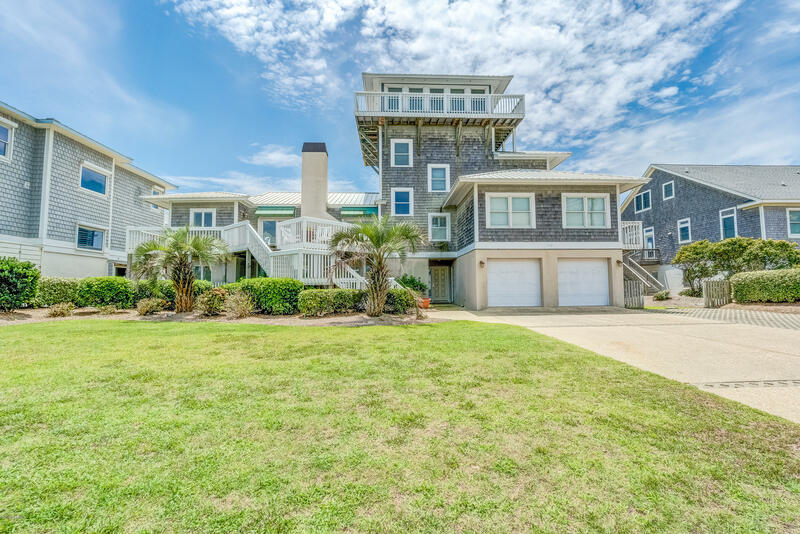 Beautiful Ocean Front home on one of the largest lots in desirable Club Colony! Ocean views from most every room and extensive decking on all levels. Living and dining areas are spacious and the views are amazing. The Principle Suite is on its own private floor with whirlpool and walk-in double shower plus a cedar closet. The Observation Cupola features a wet bar and provides spectacular 360 degree views plus decking on all four sides...absolutely amazing! The lower level features a bonus room with fireplace, wet bar, full bath, large laundry room and a two car garage. This is an impressive home with numerous custom details throughout. I would like more information about 112 Club Colony Drive in Atlantic Beach.